The International Yachting Media has thouroughly tested Ewincher over the past weeks and they loved it. We are very proud that Ewincher met their expectations. 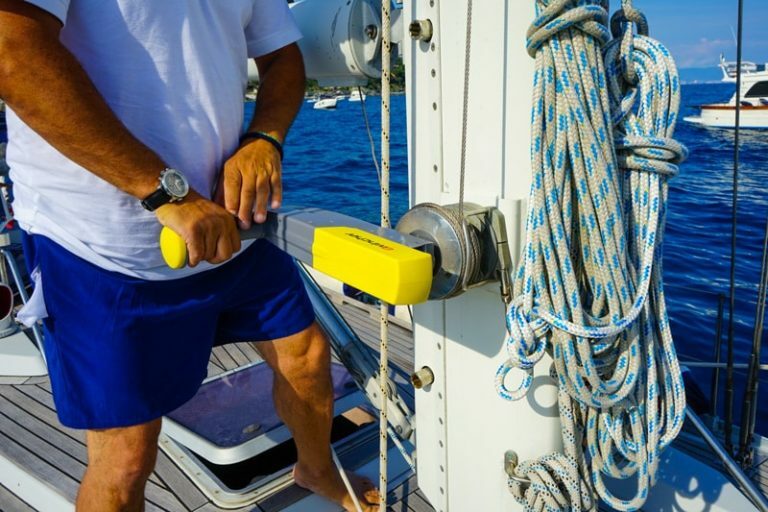 We find their review very enlightning for our customers, especially when they tested Ewincher on different sizes of boat and when they pushed it to its limits! Anyone curious about Ewincher should read their review, you will get an idea of Ewincher's capacity! Ewincher was named a Réseau Entreprendre winner in 2016.